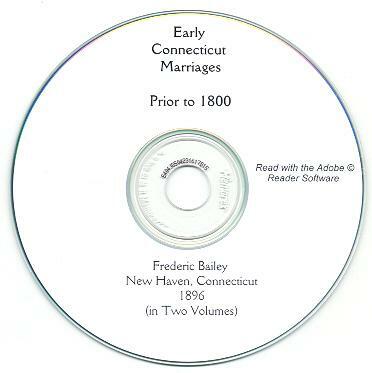 The book, "Early Connecticut Marriages as found on Ancient Church Records prior to 1800," by Frederic W. Bailey, 1896, Published by the Bureau of American Ancestry, New Haven, Connecticut. The book is a two volume set, books 1 and 2. 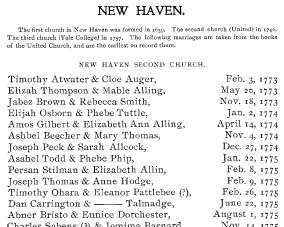 They contain a comprehensive list of all available marriage records from the churches of Connecticut that were in existence prior to 1800 - and that still have records that go back before 1800. It lists all marriages by groom & bride name, date of marriage, church in which they were married, and sometimes the pastor performing the marriage and other data. Please note: This is not a paper book, it is a scan of the original paper book into the digital Adobe PDF format, written on a CD-ROM. You read this book on your computer using the free Adobe Reader software. It is a digital version of a hard to find book. 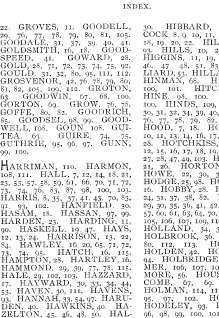 If you could find a copy of both of the 1896 printed books, they would be very expensive. Volume 1 is indexed and has a Table of Contents. The Table of Contents is linked in the PDF document, the Index is not linked, however, you can use the search function to browse. 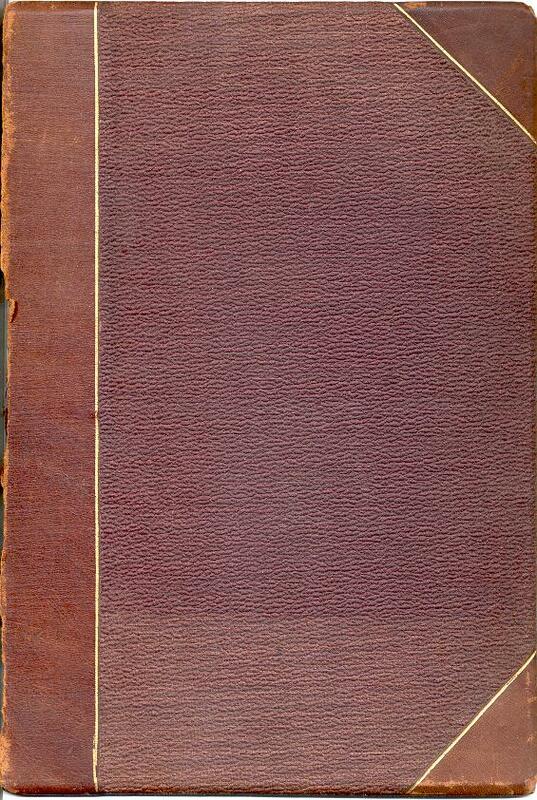 Volume 2 has a Table of Contents, but is not indexed - the Table of Contents is linked. Ashford, Windham County (Congregational Church). Branford, New Haven Co., (Congregational Church), & Brooklyn, Windham Co., (Congregational Church & Society). Canterbury, Windham Co., (Congregational Church), & Cromwell, Middlesex Co., (Congregational Church). East Haddam, Middlesex Co., (Millington Congregational Church), & East Hartford, Hartford Co., (Congregational Church). Haddam, Middlesex Co., (Congregational Church). 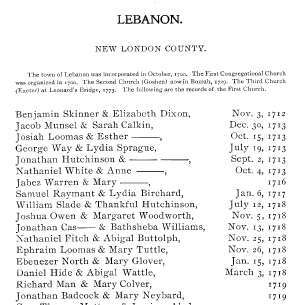 Lebanon, New Haven Co., (First Congregational Church). Madison, New Haven Co., (North Madison Congregational Church), Mansfield, Tolland Co., (Centre Congregational Church), & Montville, New London Co., (Oakdale Congregational Church). 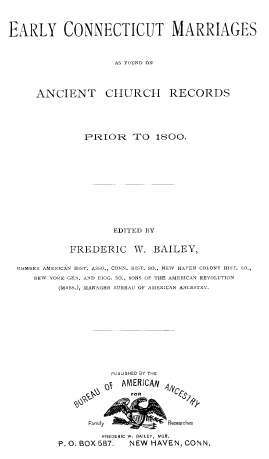 New Haven, New Haven Co., (First Congregational Church), New Haven, New Haven Co., (Second, United Church), New London, New London Co., (Congregational Church), Newton, Fairfield Co., (Congregational Church), Norfolk, Litchfield Co., (Congregational Church), & North Stonington, New London Co., (Congregational (Second) Church). Plainfield, Windham Co., (First Congregational Church), & Pomfret, Windham Co., (Abington Congregational Church). Redding, Fairfield Co., (Congregational Church). Saybrook, Middlesex Co., (Chester Congregational Church), & Saybrook, Middlesex Co., (Westbrook Congregational Church). Thompson, Windham Co., (Congregational Church & Society). The books have a combined 254 pages. Please note: This is a scan of the original book converted to Adobe PDF format and written on a CD-ROM. Do not miss the chance to get this great family and genealogical reference!